VFX artists create, add or even remove elements both natural and supernatural for use in film. Visual Effects are responsible for making every scene believable and is a major factor in the overall mood of the story. An Effects Animator must take direction easily, work well with an artistic team and deliver scenes in a timely fashion. Must have experience in one or more of following programs: Maya, Nuke, Fusion, After Effects, Vray & Arnold. Be able to deliver on schedule, working calmly and efficiently under pressure, if required. 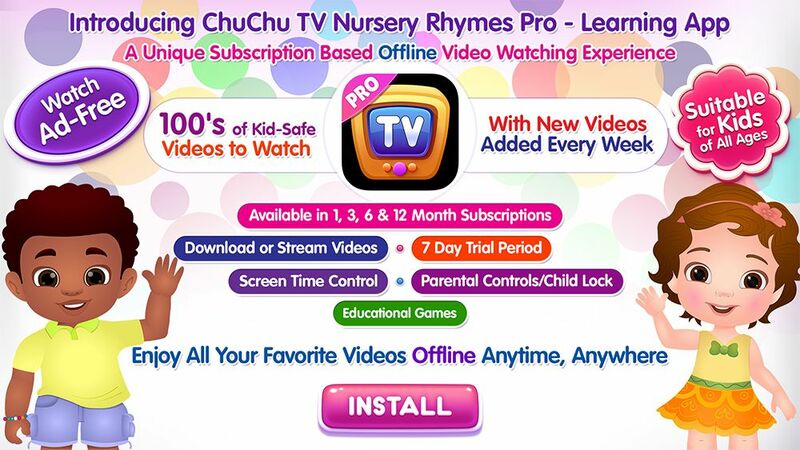 Please email your resume, portfolio/demo reel link and a letter to bsureshhrd@chuchutv.com explaining why you think you would be a great fit for our company. A lighting artist will be responsible for adding the required lighting that creates the atmosphere, realism, tone and depth to a scene. A lighting artist should visually balance each and every element in every scene to enable the compositors to produce a convincing image. Should be able to aesthetically judge and create images that not only look good but are also easy to render. Understanding and skilled in use of computer animation packages, particularly Maya. A Texture Artist will determine the surface qualities of every 3D modeled character, object and environment. A texture artist must be able to visualize what textures will create an appealing surface for a 3D model. Texture artists must be both artistically creative and proficient with industry software. Able to take direction well and be team player. Extensive experience painting and manipulating photographic elements to create textures. Proficient in Maya, Zbrush, Mud Box and Photoshop. Extensive experience editing and creating UVs. Understands procedural textures and is able to create and shading networks. A layout artist is responsible for the composition of every shot. Layout Artists must set up and stage the scene that animators will use to deliver a quality output. Layout requires an understanding of fundamental principles of Cinematography to understanding concepts of place and environment. A compositing artist combines visual elements from separate sources into single images, often to create the illusion that all those elements are parts of the same scene. They are responsible for constructing the final image by combining layers of previously created material. Although it is primarily a 2D role within the 3D world of CGI and VFX, Compositors need a thorough understanding of the CG process combined with relevant artistic skills. Our 3D modeling team creates intricate models specifically designed for the style and tone of our ideas and production. Modelers are responsible for the successful transition of flat 2D designs or concepts into three-dimensional models. Modelers must understand the technical requirements throughout the production process and be efficient, reliable and to scale allowing for easier rigging, texturing, lighting and animation, compositing and rendering. Animators will be evaluated and judged for their basic understanding over key characters, props, behaviors, skills in creating animation for comedy, dialogue, song & dance, action and emotions etc. In addition, animators must show high level of technical skills and ability to complete the work faster. Positive attitude with the ability to work within a team. Demonstrated ability to multitask and think creatively while meeting deadlines. Fine Arts fundamentals and overall illustration skills are a must. Animators will be evaluated and judged for their basic understanding over key characters, props, behaviors, skills in creating animation for comedy, dialogue, song & dance, action and emotions etc. In addition, animators must show high level of technical skills and ability to complete the work faster. In addition to animating the characters, animators are also responsible for consistency in animation and should handle the characters and props in a consistent way through out a script. Our storyboard artists take scripts of any format and translate them into visual snapshots that all artists can understand. Scripts use the written word to take an audience through a very personal experience using emotions, characters, environments and even controlling the speed/pace of delivery. Only the truly skilled Storyboard artist can transform these elements from words to illustration for the entire production team to follow, produce and captivate the audience. Work closely with directors to help understand and achieve their vision. Strong understanding of tv and filmmaking production pipeline. Production experience with 2D animation software as Adobe Flash/Harmony software preferred. Ability to follow direction quickly, understand and adapt intuitively to different styles. Excellent time management and coordinating skills so that communication is seamless and the artists get exactly what they need on time. Animation Directors are responsible for responding to producer needs and communicating these needs while leading and coordinating the animation team. The role requires the ability to recruit, select and build strong animation teams. Animator Directors are responsible for understanding their team of animators and working with everyone strengths to deliver top quality. They guide, supervise and review the work produced by the Animators, and they must understand the implications of movement, character performance (if applicable), style, quality, continuity, technical, scheduling and budgetary requirements. They are the main liaison between the Animation and other departments. Experience with 2D animation software such as Adobe Flash and Harmony. Experience and skilled in using CG animation software such as Autodesk Maya. Please ensure that you state the exact position you areapplying for in the "subject" line of your email.